Punxsutawney Phil is the name of the groundhog that lives in the town of Punxsutawney, Pennsylvania. 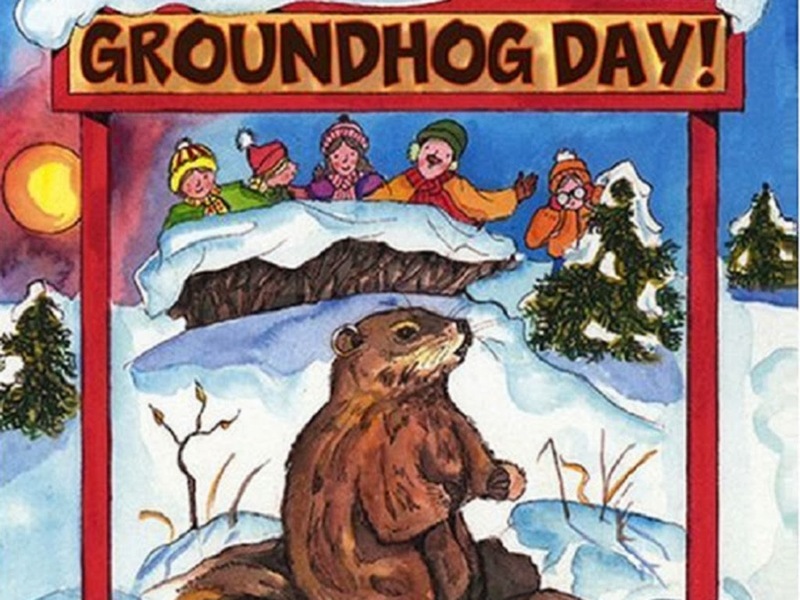 Every February the 2nd is called Groundhog Day, because Phil comes out of his home. According to the tradition, if Phil sees his shadow and goes back to his hole, it means there will be 6 more weeks of winter. If he does not see his shadow, he predicts an early spring. This day is a huge celebration, organized by members of the Inner Circle, who dress in top hats and tuxedos. The media comes out to cover the festival, and there was even a famous movie made around the day. The only problem is, Phil is a terrible predictor! The StormFax weather Almanac has kept records of his predictions. Over the last 115 years, the groundhog has only been right 39% of the time. This year i.e. 2014 Phil predicts more winter will stretch on.